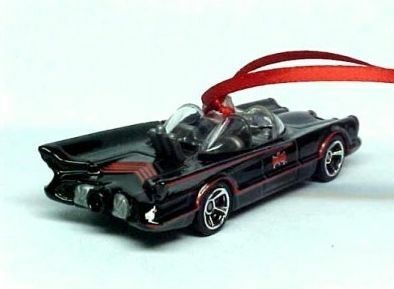 1966 TV series Batman and Robin honoring George Barris futura "Batmobile". 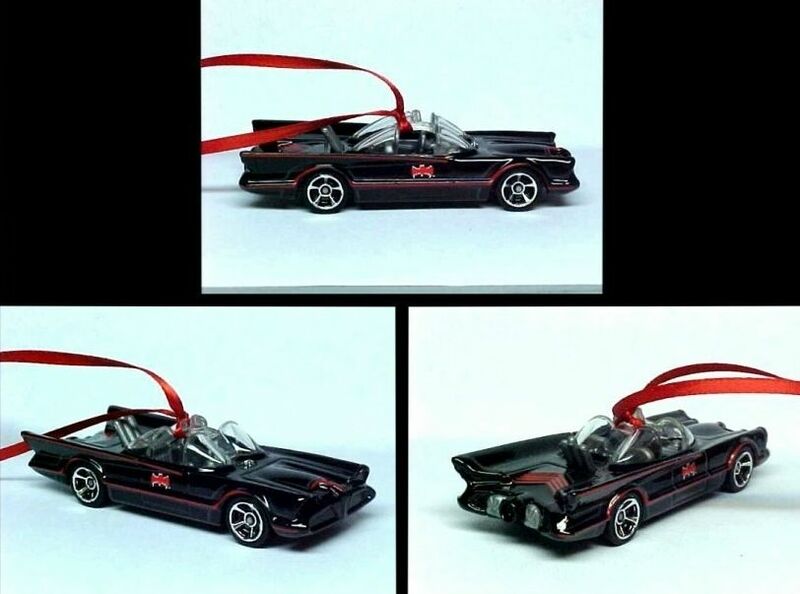 This classic car can now be enjoyed as a Christmas tree ornamnet. This is a die-cast scale 1/64 (-/+ approximately 3 inches). Ready to hang on your tree or anywhere else you desire!